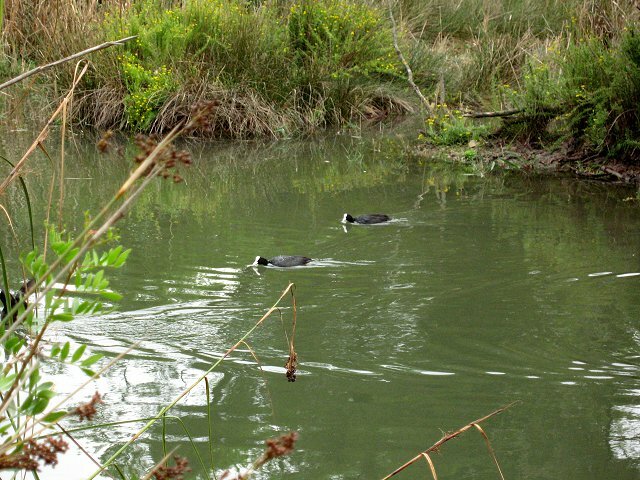 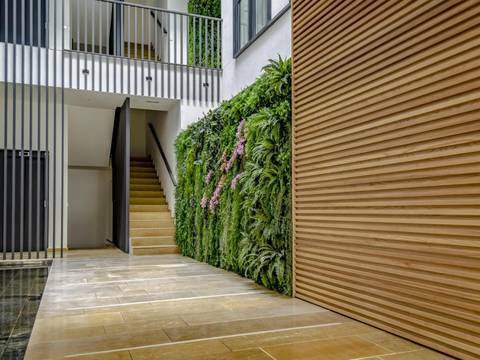 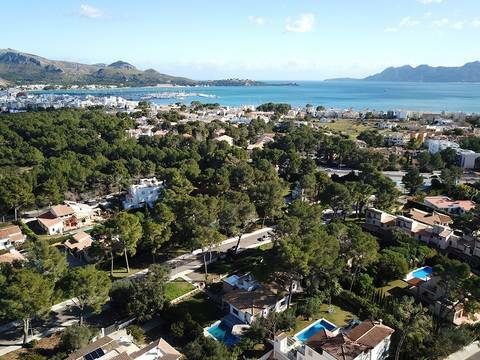 We have a stunning portfolio of exciting property offers and a service of the highest quality. 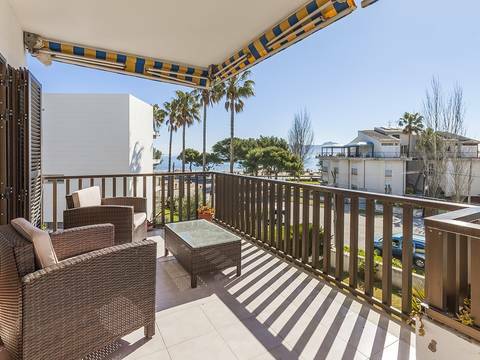 See our latest featured properties below or check favourites such as best buys and frontline property, and of course check our popular regions and locations. 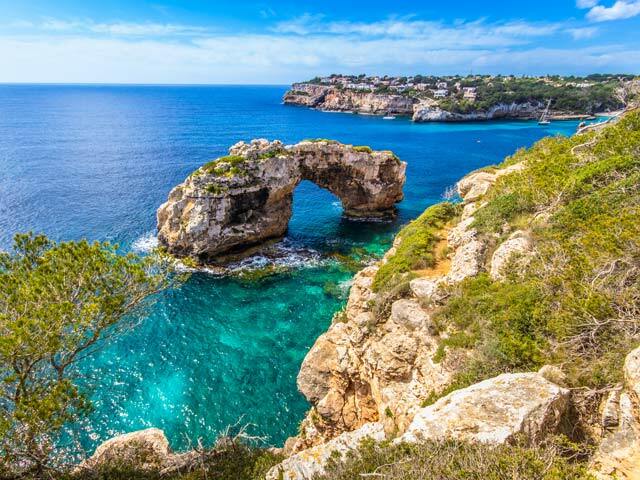 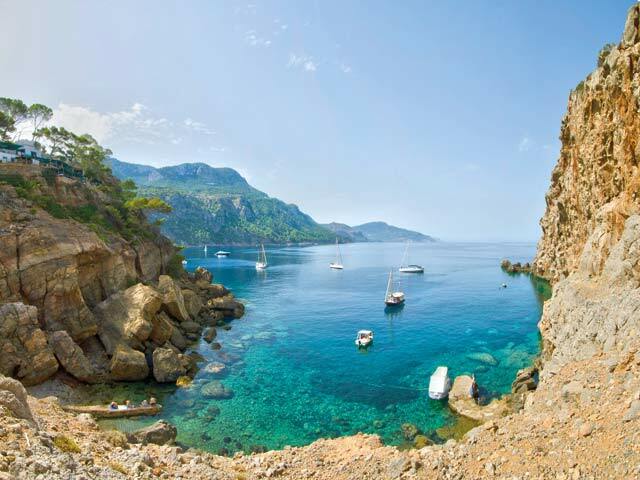 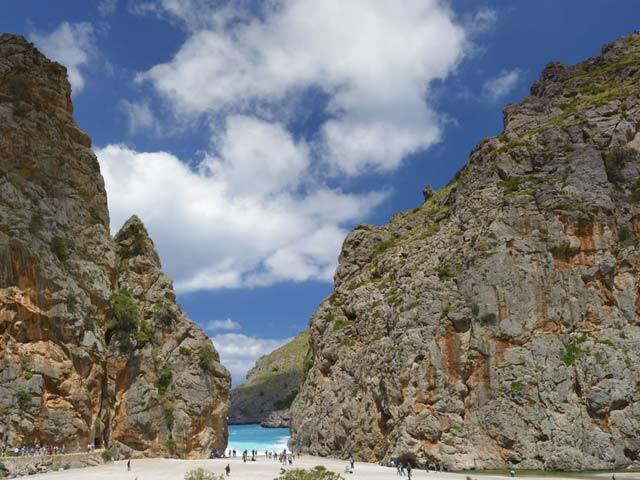 Mallorca offers an amazing variety of landscapes, culture and beauty. 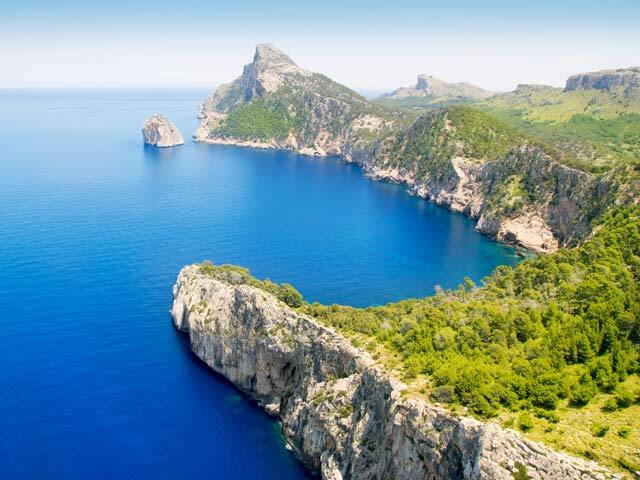 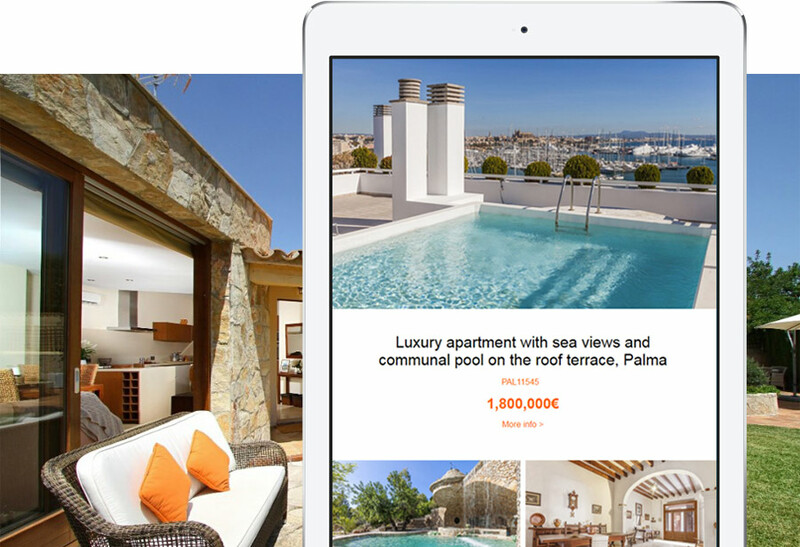 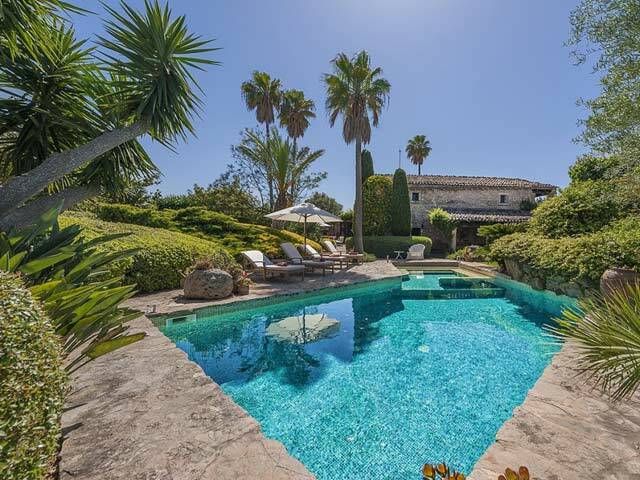 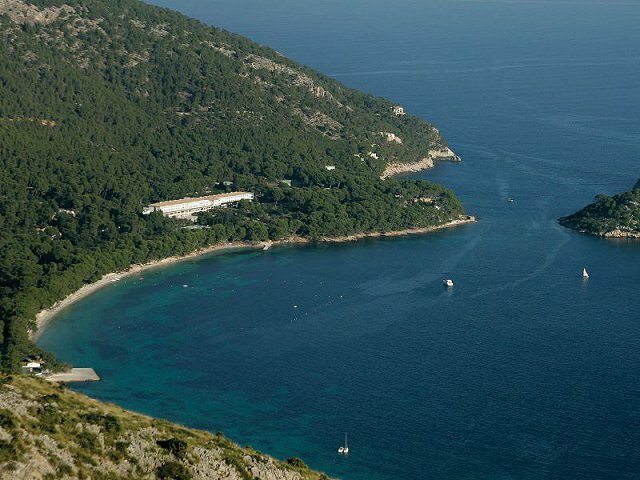 Explore the island by region and find your perfect Mallorca property. 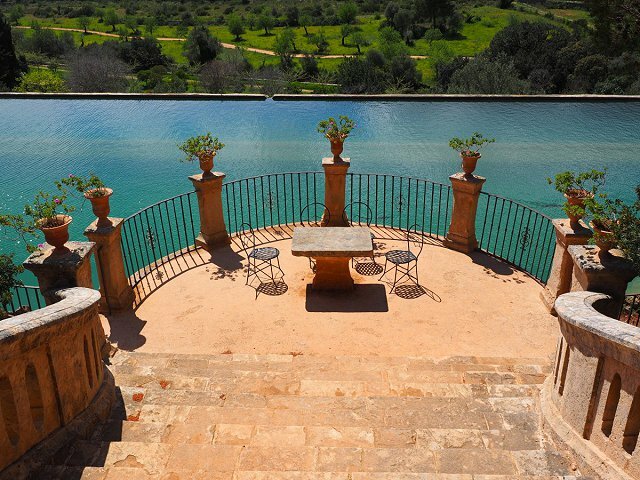 We are Mallorca Property specialists working in partnership with the most established and reliable Mallorca estate agents covering the whole island. 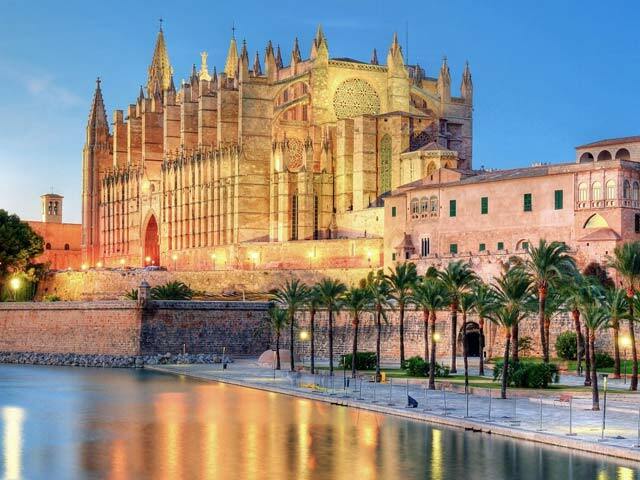 If you are looking to buy a property in Palma de Mallorca, or a property in Puerto Andratx, or luxury villas for sale in Mallorca our property team at Balearic Properties will assist you immediately in your search for the right property in Mallorca. 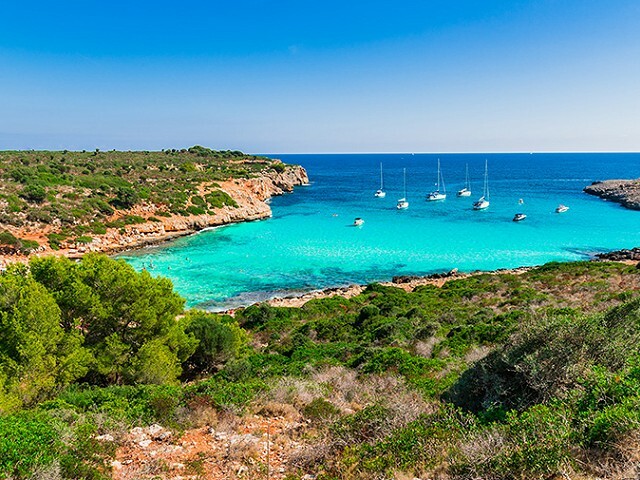 Our Mallorca Property partnership network is offering to share our success and experience with you. 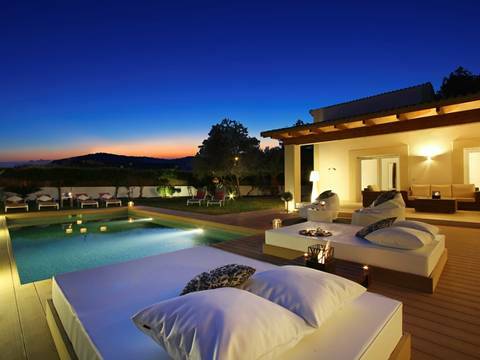 We are offering the possibility to market our properties worldwide. 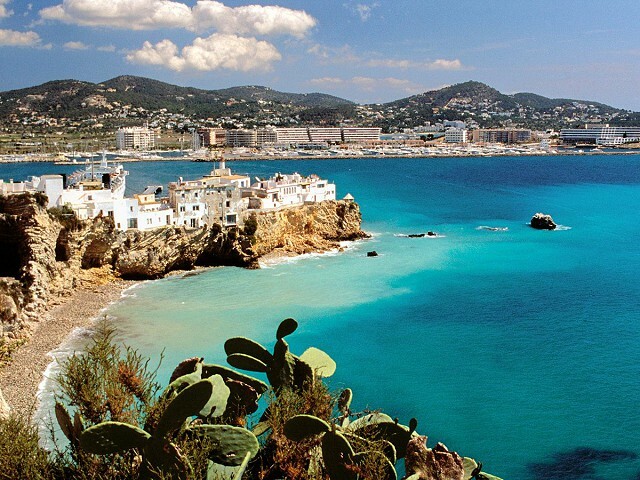 Expand your business abroad by offering real estates in one of Spain’s most desired destination. 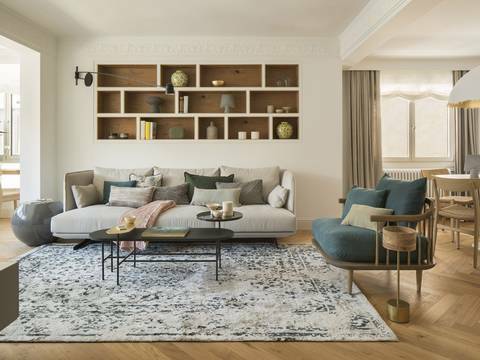 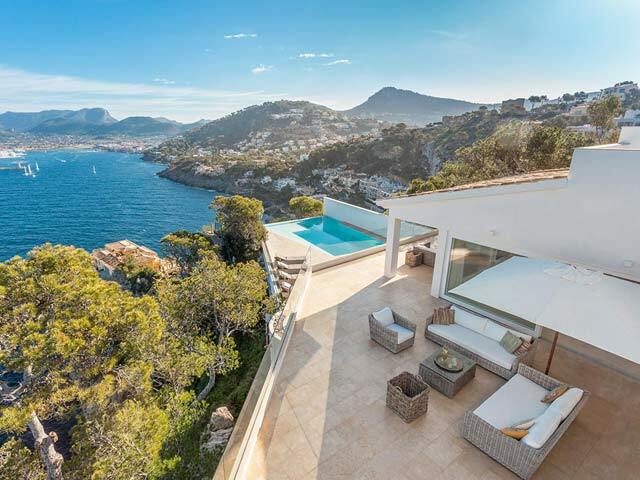 We , at Mallorca Property are one the most respected agencies in Mallorca offering a superior quality service to our buyers, in order to help them to find their dream home in Mallorca.